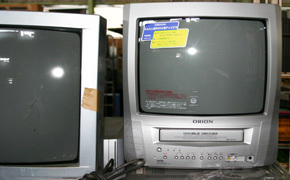 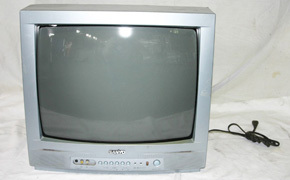 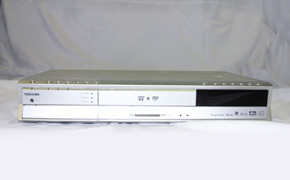 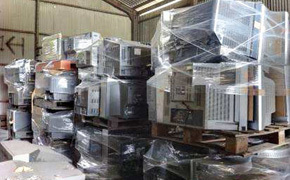 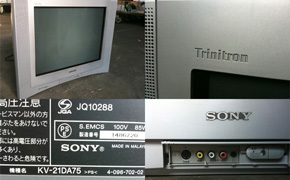 We supply second hand televisions including CRT and LCD flat screen types, and DVD players. 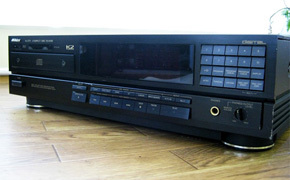 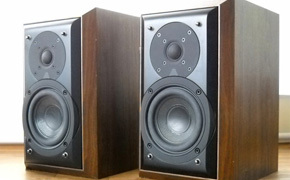 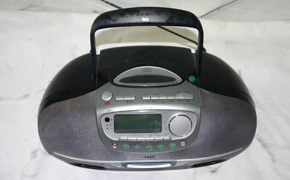 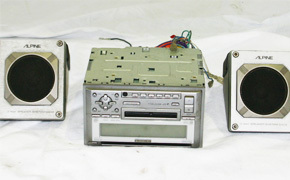 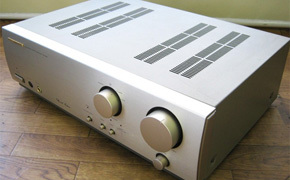 We also supply second hand audio equipmennt as well as portable and car audio systems. 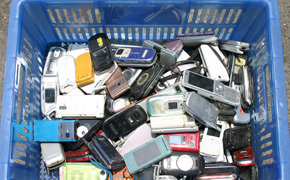 Second hand mobile phones of various types are also available.